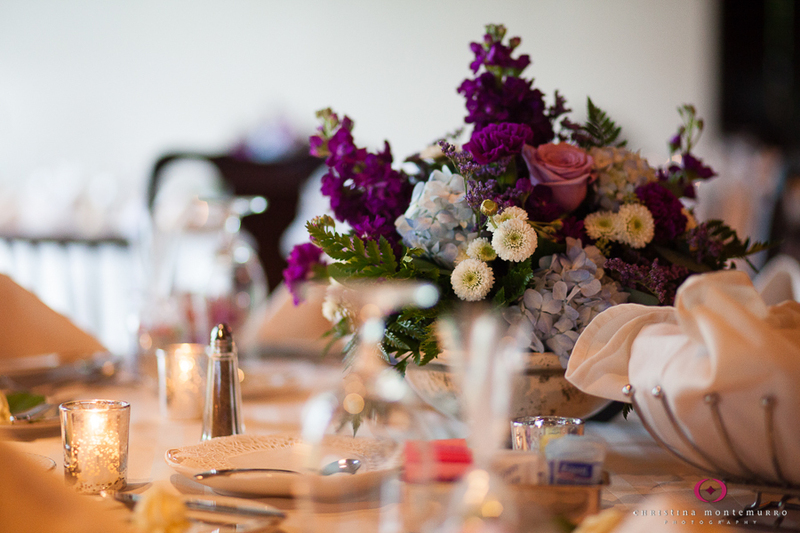 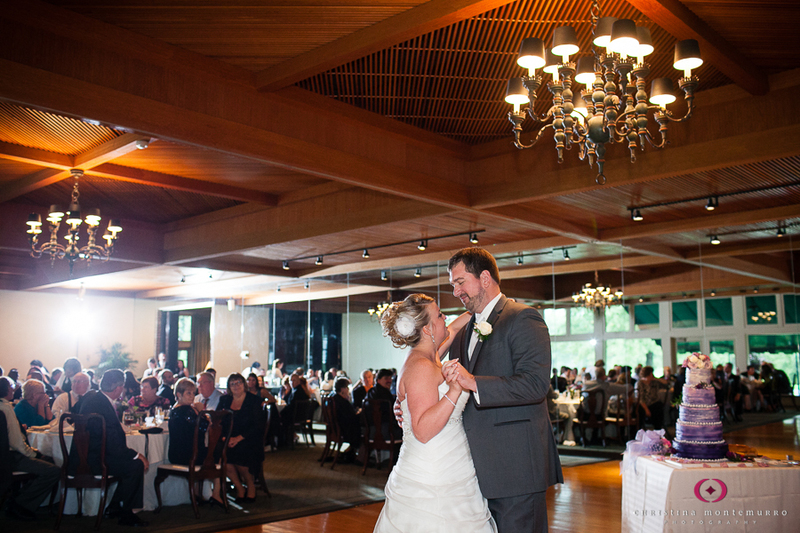 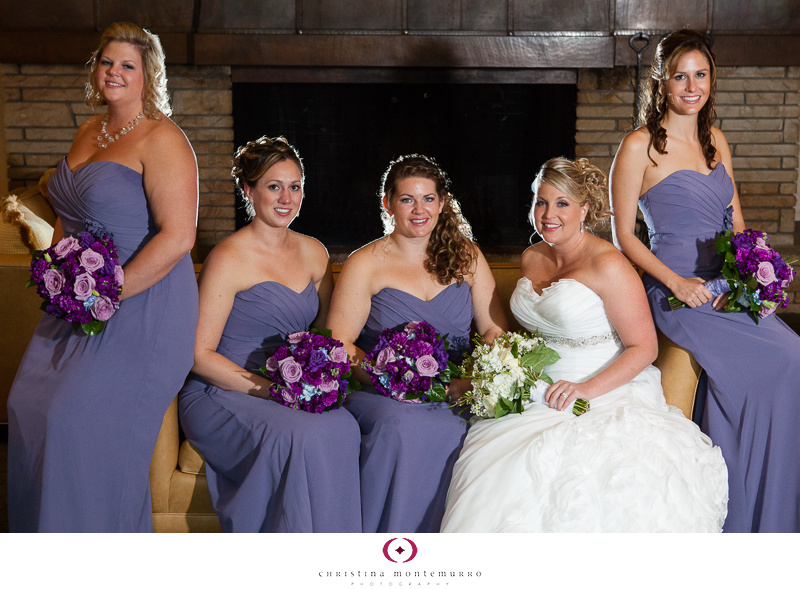 What’s to Love about Weddings at Westmoreland Country Club? 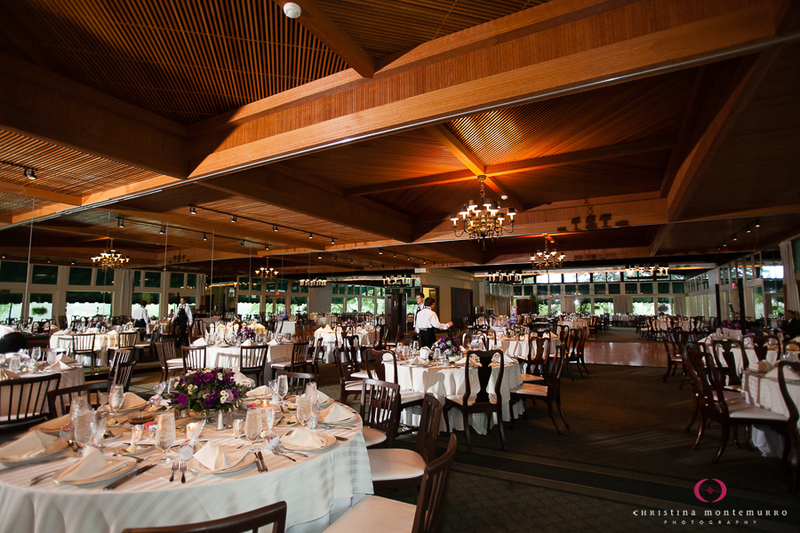 The banquet room features one mirrored wall, warm wood ceilings, and lots of windows. 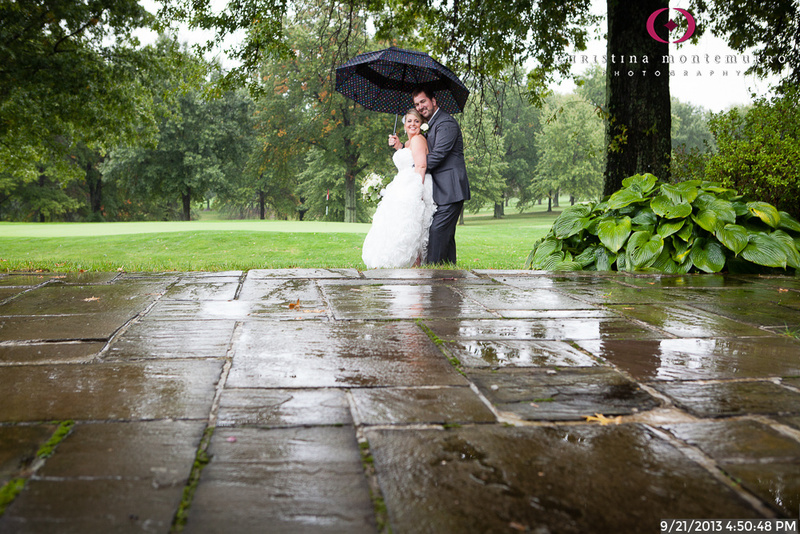 Located on the golf course, there are many great photo spots. 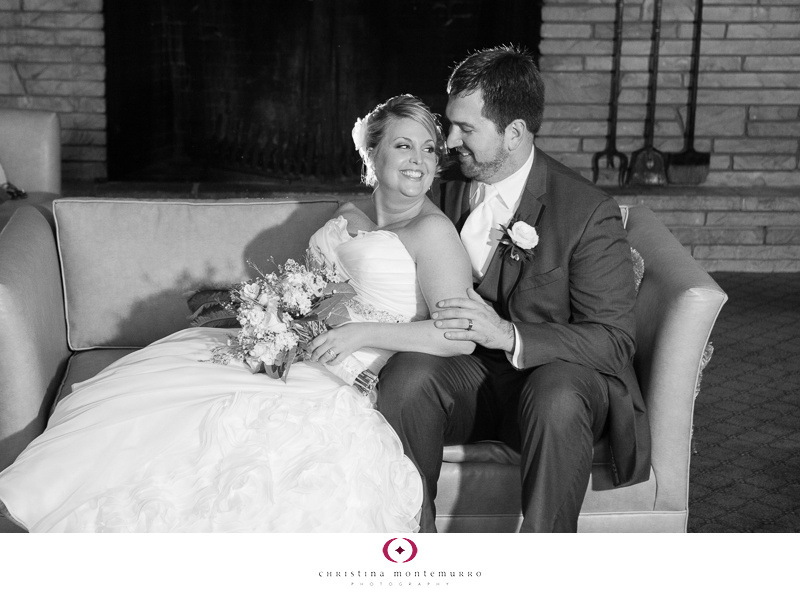 And if it’s a rainy day, there are indoor photo options as well. 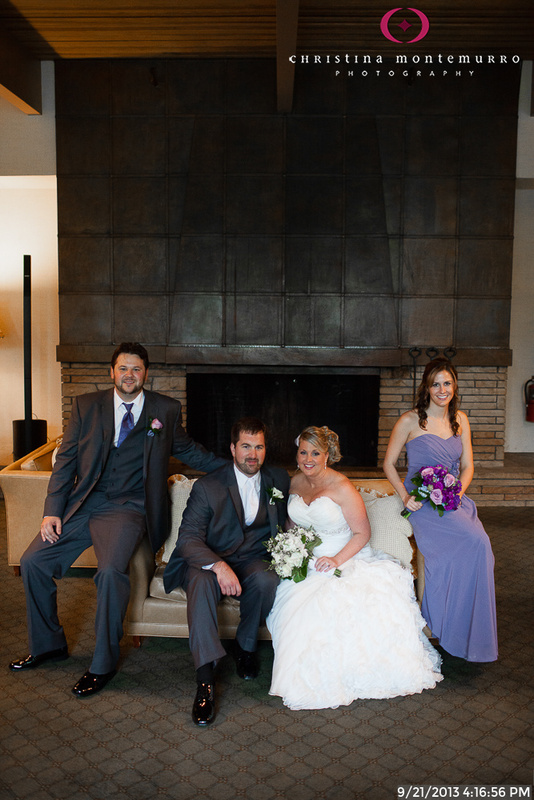 The lounge area outside the banquet room features a large fireplace, and several large chairs and couches. 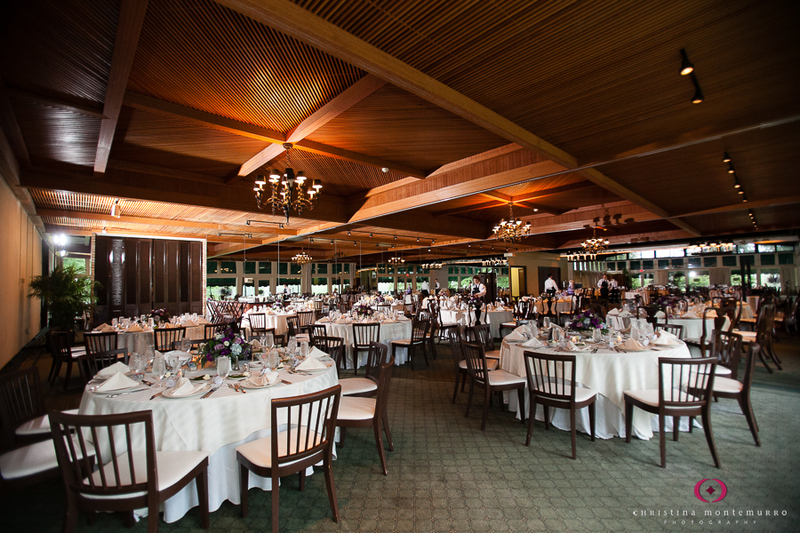 There’s also an outdoor patio, and a separate bar and lounge area, so guests can spread out as the night goes on.